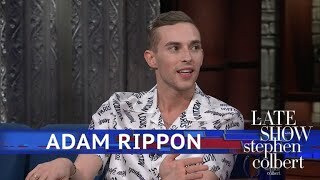 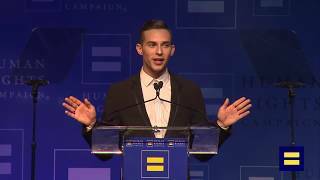 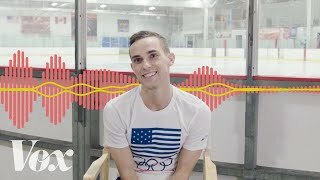 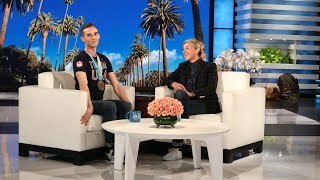 Figure skater and Olympic medalist Adam Rippon left Pyeongchang with a team bronze medal, but skating fans were just as dazzled by his charm as they were by his skill. 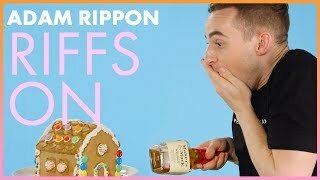 Rippon sat down with InStyle for a quickfire Q&A, and we dare you not to smile while watching it. 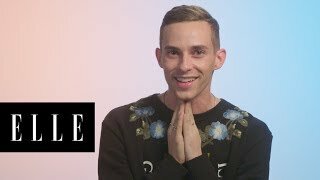 He kicks things off on a relatable note by discussing his love for Kim Kardashian West and Britney Spears.